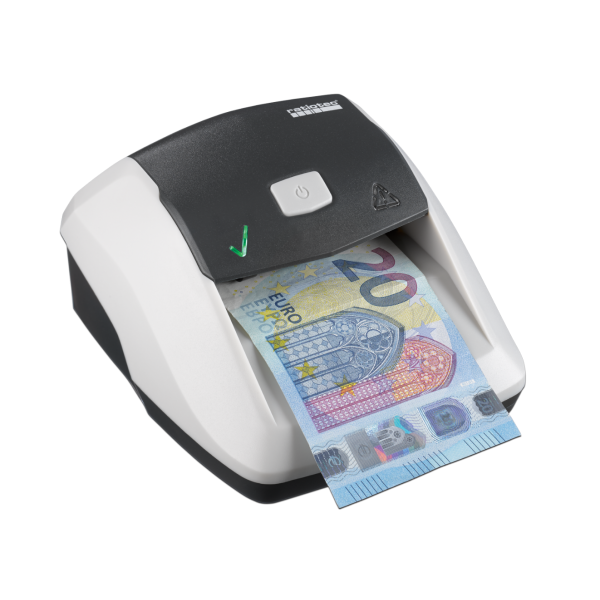 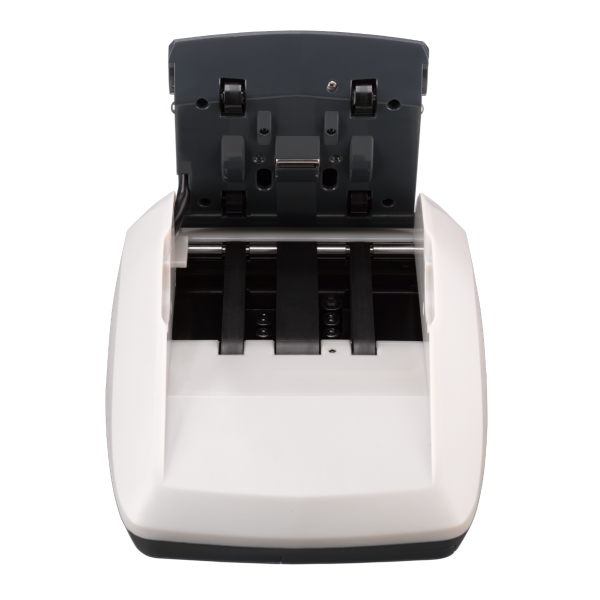 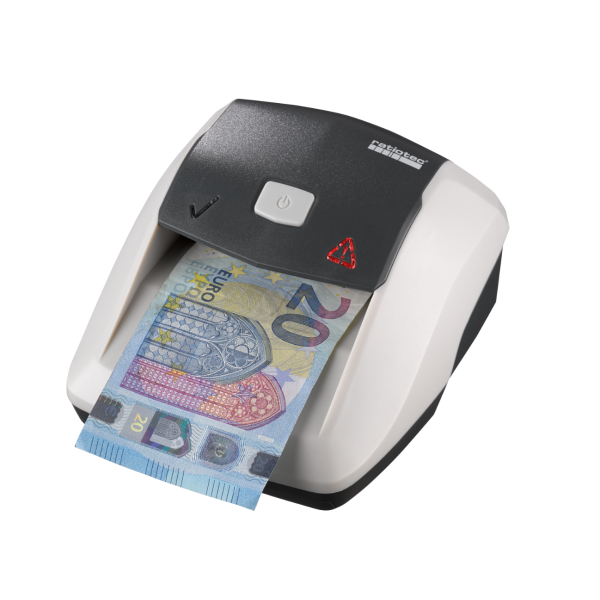 The compact solution which is ideal for the POS – the Soldi Smart automatic banknote detector. The LED symbols and the acoustic warning signal deliver a clear result in less than a second. 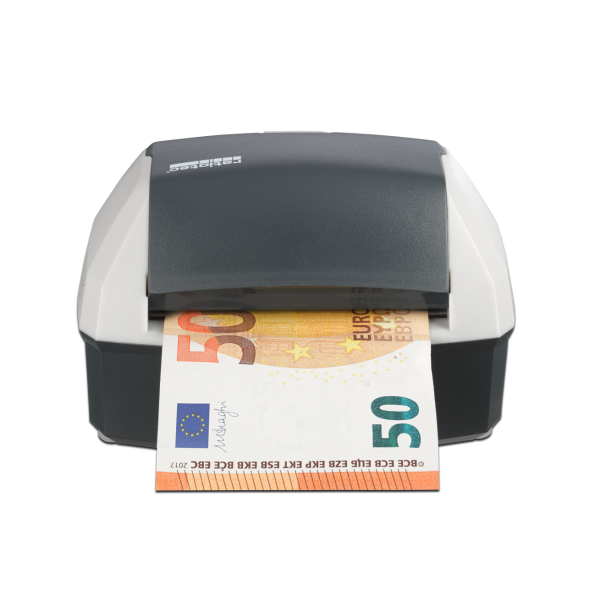 Suspicious banknotes are also ejected to the rear. 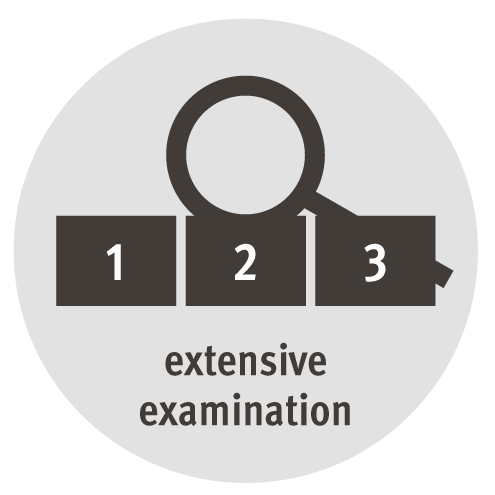 No manual examination required, no additional functions, no training required! Suspicious banknotes are ejected to the rear. As there is only the on and off button and no user menu with additional functions, the device can not be accidentally reconfigured.